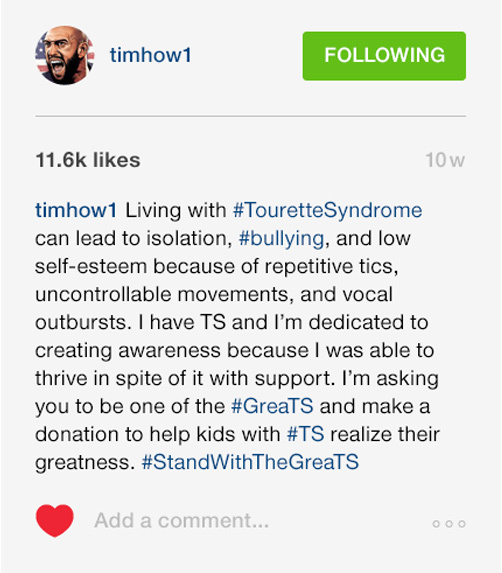 Helping a nonprofit create an inspiring platform and call-to-arms for Tourette Syndrome (TS). 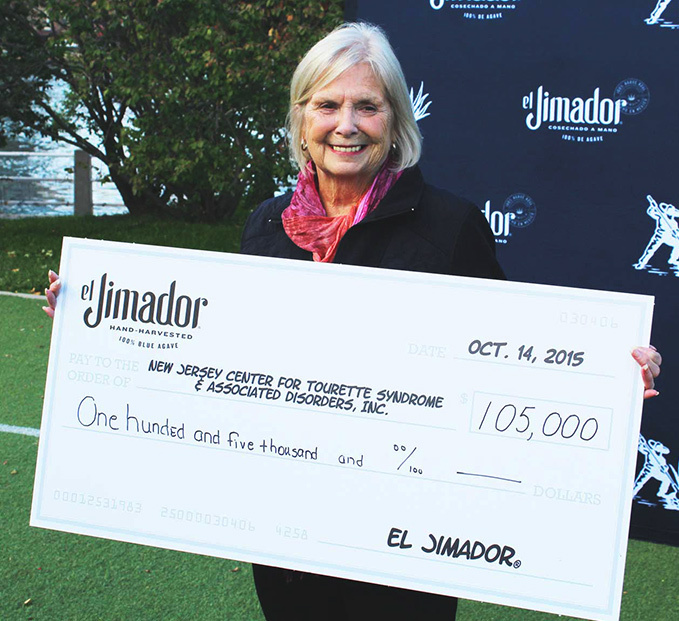 When the NJ Center for Tourette Syndrome (NJCTS) came to us seeking a new source of funding, we saw an opportunity to do something bigger. 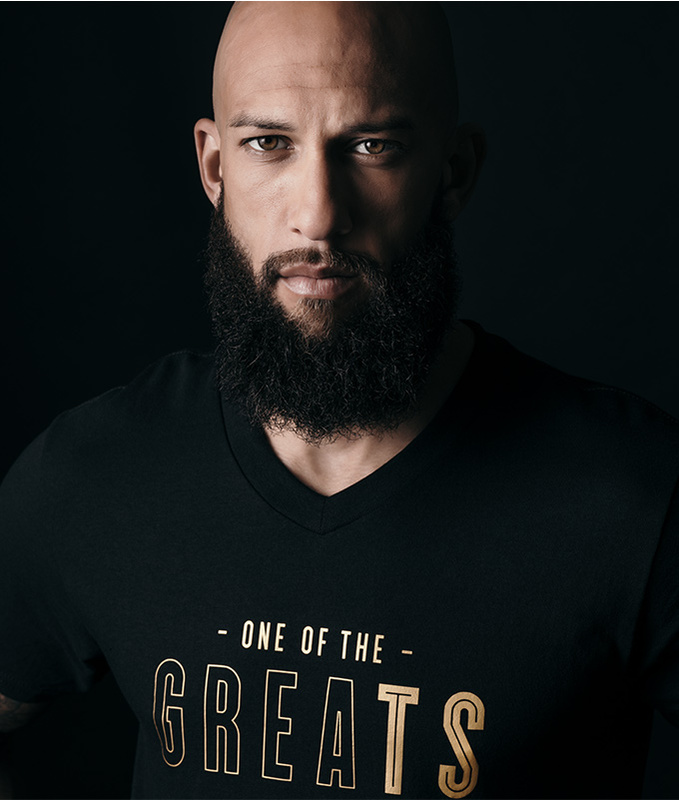 Together with goalkeeper Tim Howard, diagnosed with TS at age 10, we created a campaign that inspired donors to act. 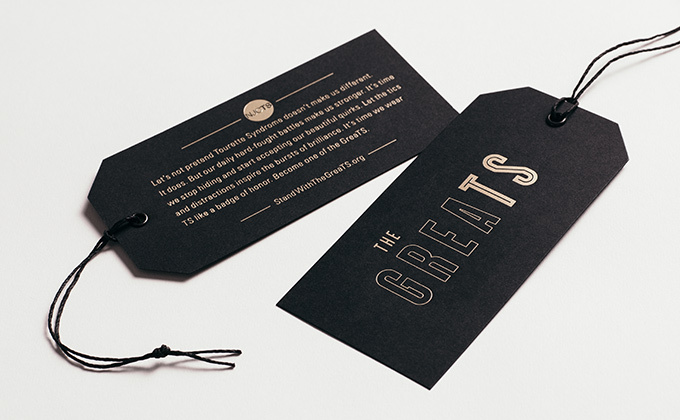 The GreaTS encouraged all those with TS to embrace their beautiful quirks and Stand with the GreaTS. 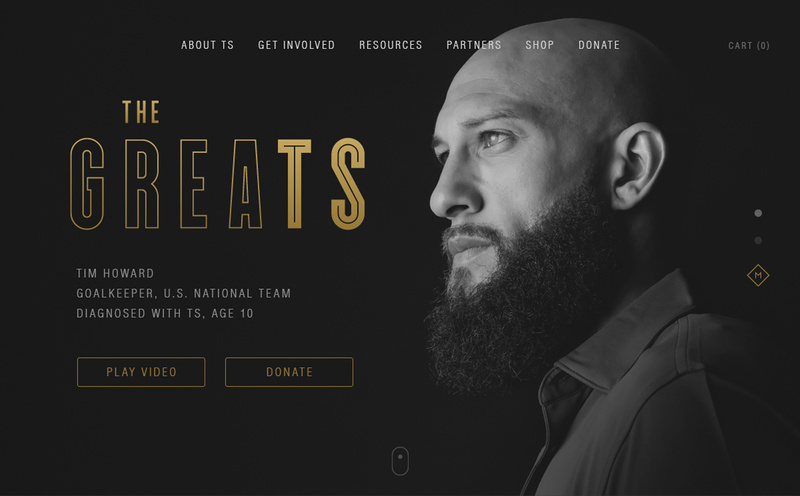 A movement and a rallying cry, the campaign helped NJCTS exceed their goals. 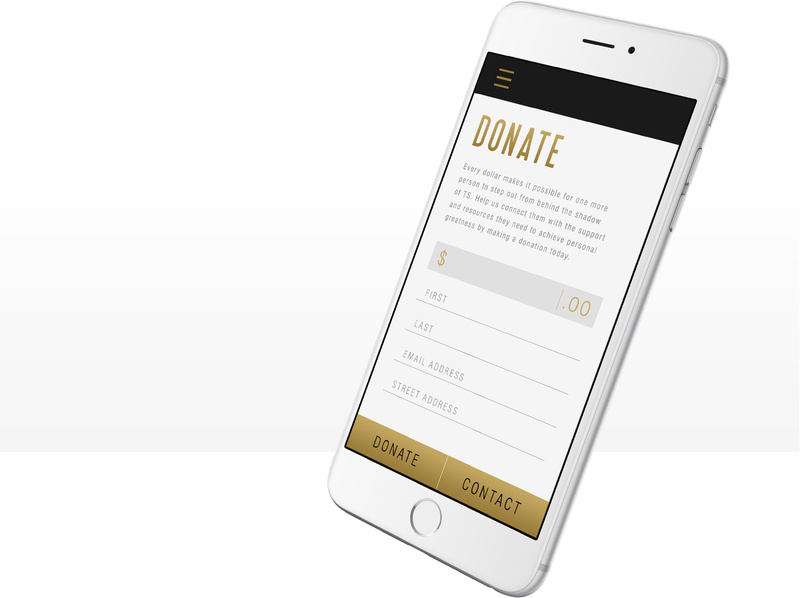 Despite the challenges of budget cuts and increased competition, BNO not only helped attract new funding, but also created a global platform for Tourette Syndrome advocacy. It was bold, it was in your face, it was a statement. It was basically like – get on board or get left behind.